Manchester United midfielder Paul Pogba has backed Ole Gunnar Solskjaer for the permanent head coach role following the club’s 2-0 triumph at Chelsea in the FA Cup fifth round. The Red Devils had recently suffered their maiden defeat of the year against Paris Saint-Germain but they made amends with a resolute performance on both ends of the field. Manchester United striker Romelu Lukaku has revealed that Paul Pogba is clearly happy in the training ground when compared to earlier in the season. The France international was in-and-out of the starting lineup when Jose Mourinho was at the helm of things and there had been a point where he was linked with a potential departure after a bust-up with the manager. 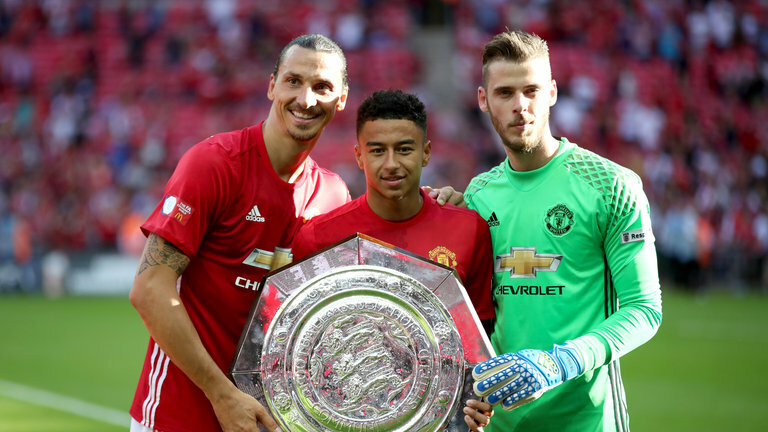 However, things have since moved smoothly with the Portuguese being dismissed from the head coach position and Ole Gunnar Solskjaer has brought the best out of his abilities. Speaking about the same, Lukaku told Canal Football club: “At training we are constantly saying Paul looks so happy and then he laughs. Everyone is more positive. Everyone is smiling more. And now we have to continue like this. And enjoy. Manchester United legend-turned-pundit Gary Neville has heaped praise on the performances of Marcus Rashford and believes the Englishman would be the player to transform the club’s fortunes in the future. Rashford had been in-and-out of the first-team under the guidance of Jose Mourinho earlier in the summer but the Portuguese’s dismissal has meant that he has regularly led the line ahead Romelu Lukaku. 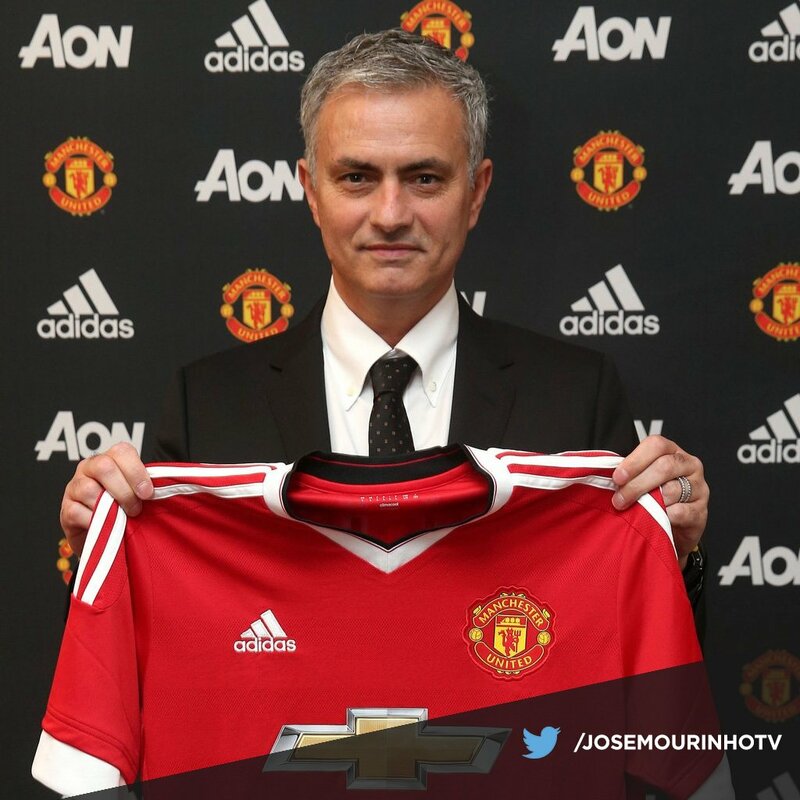 MAN UNITED TO ADD MAJOR PLAYER IN JANUARY? 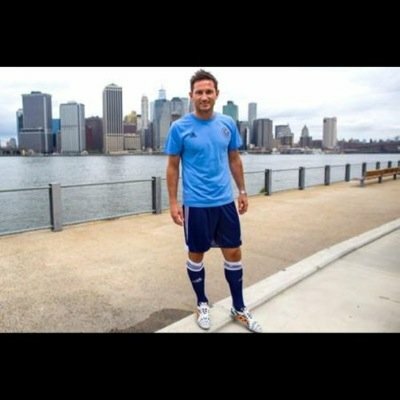 There are links to major players and it seems Old Trafford would sanction a deal for an addition in the winter window. 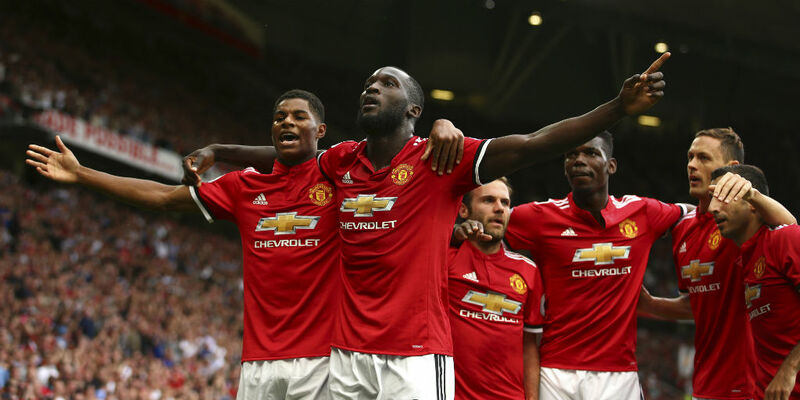 Despite the huge spendings in recent years, United would likely break the bank for another top talent, according to reports. 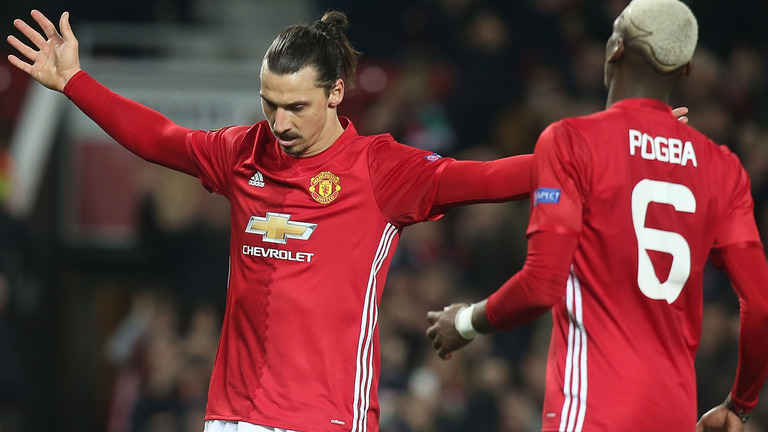 Zlatan Ibrahimovic is expected to return and boost the squad, even as Paul Pogba and others return. The second half of the season is expected to be more fortunate to Jose Mourinho and his boys. However, reports are rife in England that Saul Niguez could join United in their search for a league title.